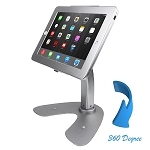 This item is great for iPad 1 2 3 4 5 air iPhone Samsung Galaxy Tab. 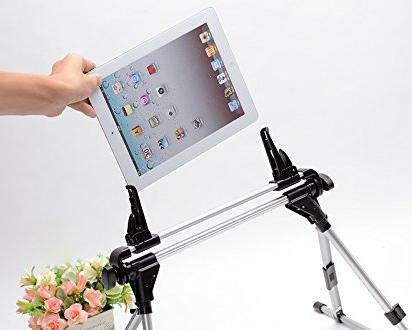 It is compatible with all kinds of tablet. 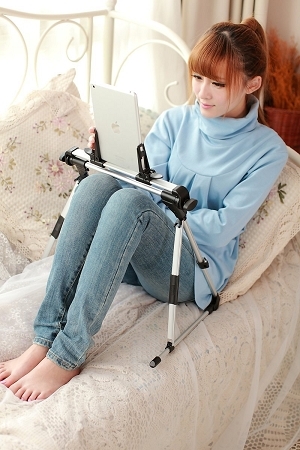 You can use it anywhere such as on the bed, sofa, on the bus, in the park etc. 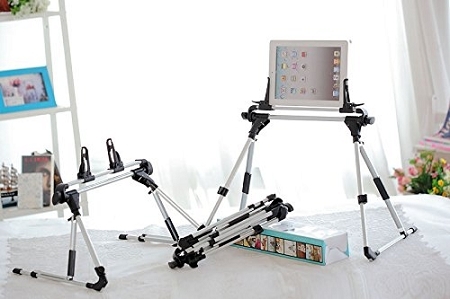 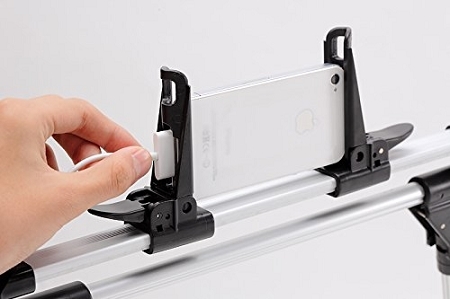 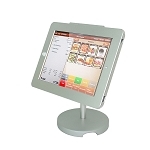 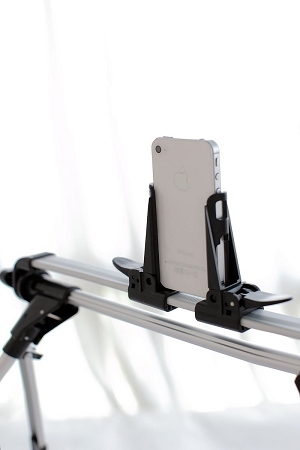 This bed frame tablet holder stand is easy, portable and adjustable to your liking.